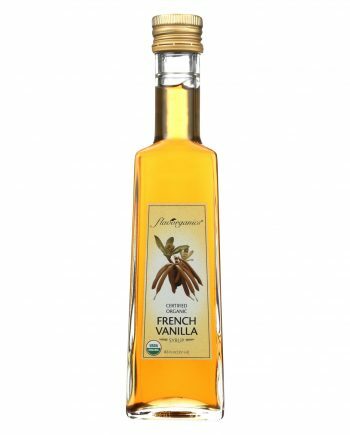 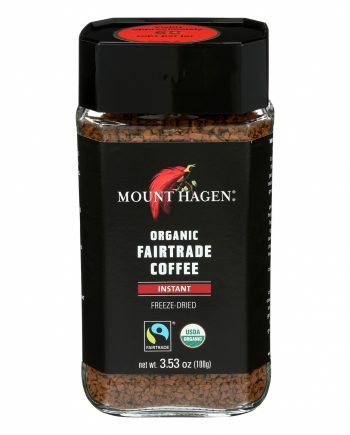 Mount Hagen Organic Instant Coffee – Coffee – Case of 8 – 1.76 oz. 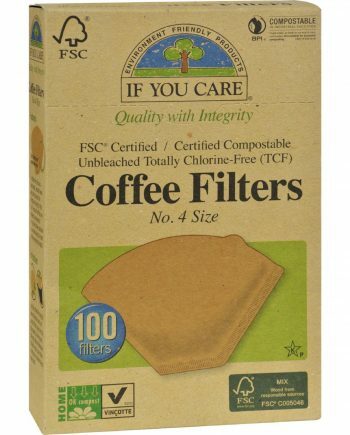 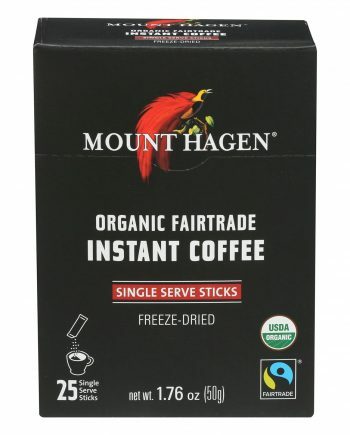 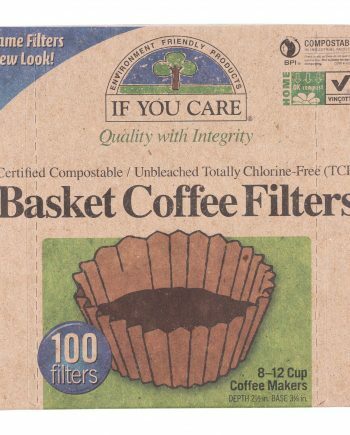 Mount Hagen Organic Instant Coffee – Coffee – Case of 6 – 3.53 oz. 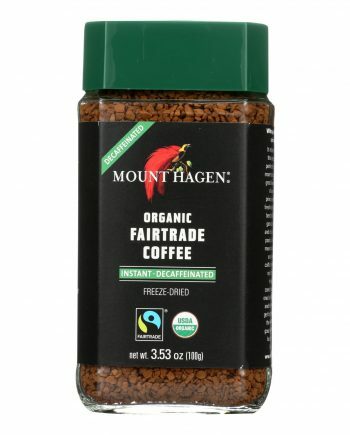 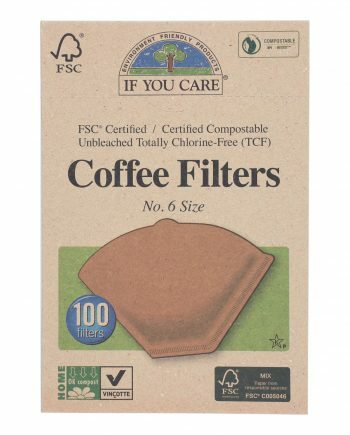 Mount Hagen Freeze Dried Decaf Coffee – Coffee – Case of 6 – 3.53 oz.